Is This the End of the Line for S.H.I.E.L.D. 's Fallen Agents? 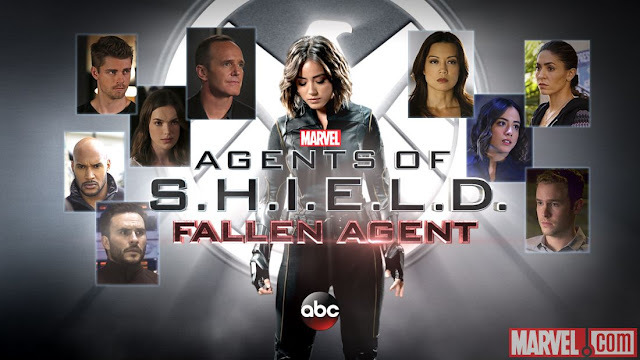 This post contains spoilers for Agents of S.H.I.E.L.D. 's season three. Agents of S.H.I.E.L.D. 's season three just wrapped last week, and both the finale and the season as a whole contained many surprises. 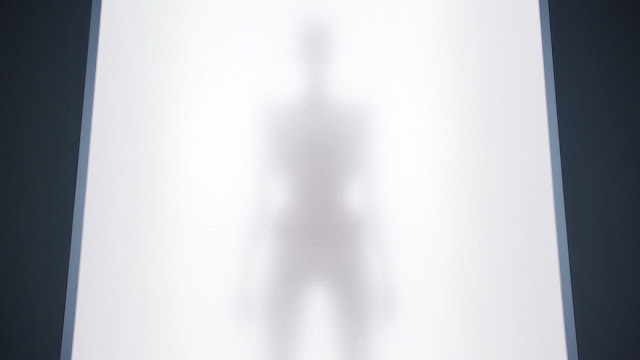 One of those appeared halfway through the season in episode 3x15, "Spacetime," in which Daisy saw a vision of the future which indicated that one of the S.H.I.E.L.D. agents was going to die. It wasn't revealed until the finale which agent that would be, but in the two-hour season finale last week, we finally discovered whose fate was on the line. Seriously, spoilers. If you haven't seen season three, turn back now. It was revealed that Lincoln, a character with us since season 2, would be the fallen agent. 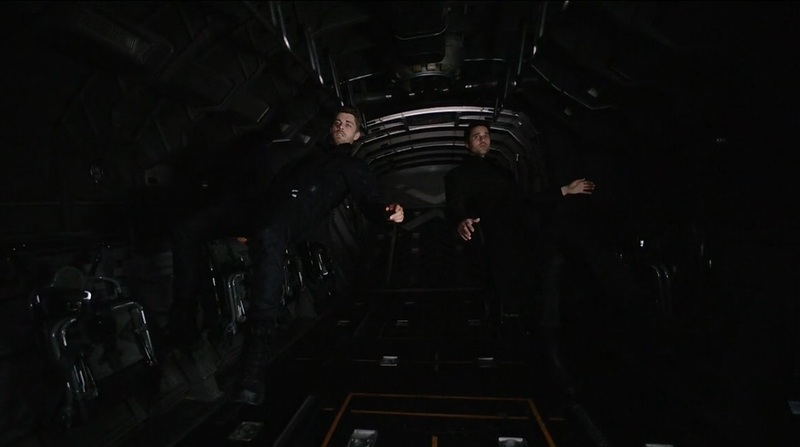 Not only that, but Brett Dalton's character, Hive/Ward, also died, strapped in next to Lincoln on a one-way trip to space. Both of their losses were deep ones--for Lincoln, it meant Daisy losing yet another person she loved, and for Hive/Ward, it meant that the audience lost one of the original team members with the show from the beginning. Even though Ward was secretly evil, that doesn't discredit the fact that he helped make the show what it was today. He was still one of the original agents, and he was the first one of them to die. As for Lincoln, losing him was heartbreaking as well. While I didn't care about Lincoln quite as much before the finale, the episode made me fall in love with him and made me feel his loss deeply. So, this is where I fully admit that I'm in a little bit of denial that they're gone. I don't want them to be, especially because both actors are very talented, and I don't want them to be out of work or out of the S.H.I.E.L.D. fandom and family. They were good characters, and I'm sad to see them go. 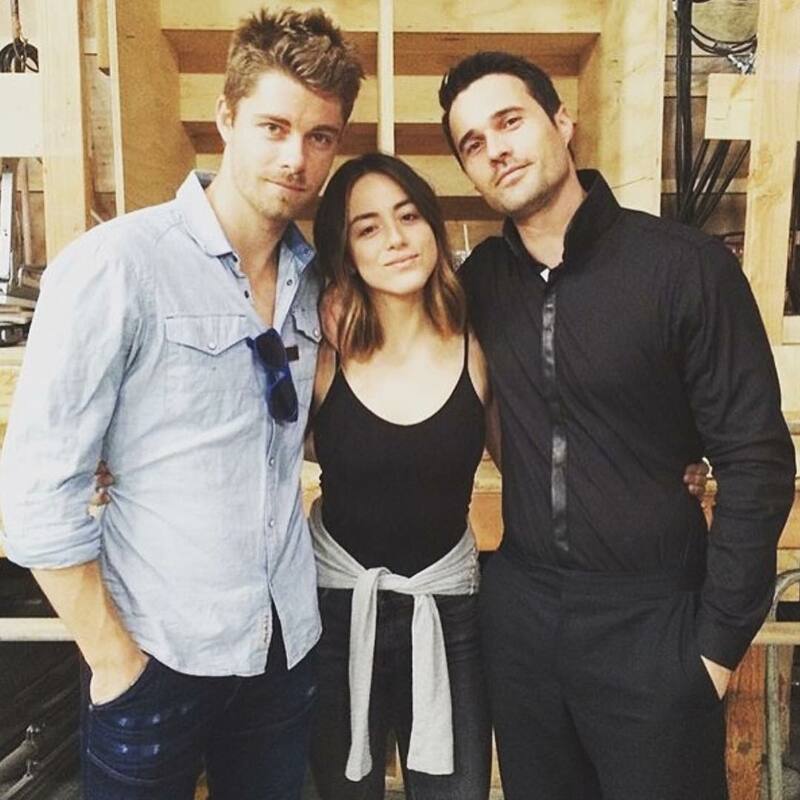 Maybe that's partially why I have a theory for how Hive/Ward and Lincoln could come back. In the very end scene (a portion of the show usually reserved for groundbreaking plot twists, especially in finales), we met Radcliffe's AI system, named AIDA, and we also saw hints of a program called LMD. LMD stands for Life Model Decoy, and it's something that's been used a lot in the comics to bring people back to life or to protect people from danger. You can read more about it here. Because of the introduction of LMD technology, this could mean so many things for the show. For one, Radcliffe seemingly gave AIDA a body. This brings us into the arena of androids and artificial intelligence. (When I was younger, my favorite character was Data from Star Trek: The Next Generation, so suffice it to say, I'm pumped.) We've seen a little bit of this with Jarvis-turned-Vision in Age of Ultron (which allowed Paul Bettany to take on a much more physical presence in the MCU), and now that they're bringing this to the smaller screen, the possibilities are infinite. One of these possibilities is, quite obviously, bringing dead characters back to life. 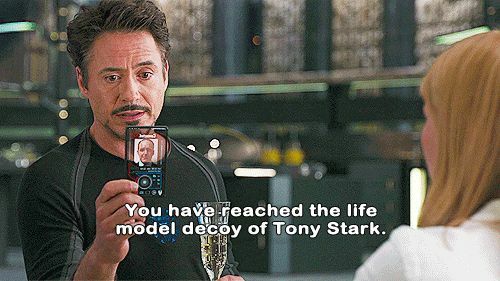 Because Tony mentioned life model decoys in The Avengers, people theorized that Coulson's death was faked using a life model decoy. 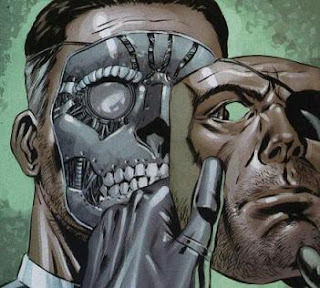 While that didn't end up being true (as far as we know), Agents of S.H.I.E.L.D. is bringing LMDs into the picture anyway. This could mean that we'd see any number of dead people brought back to life again. Will Daniels (which would potentially wreck the Fitzsimmons ship) could come back. Rosalind could come back (and then my shipper heart would be happy). Tripp could come back (a girl can dream). But the pressing issue is the most recent deaths, Hive and Lincoln. 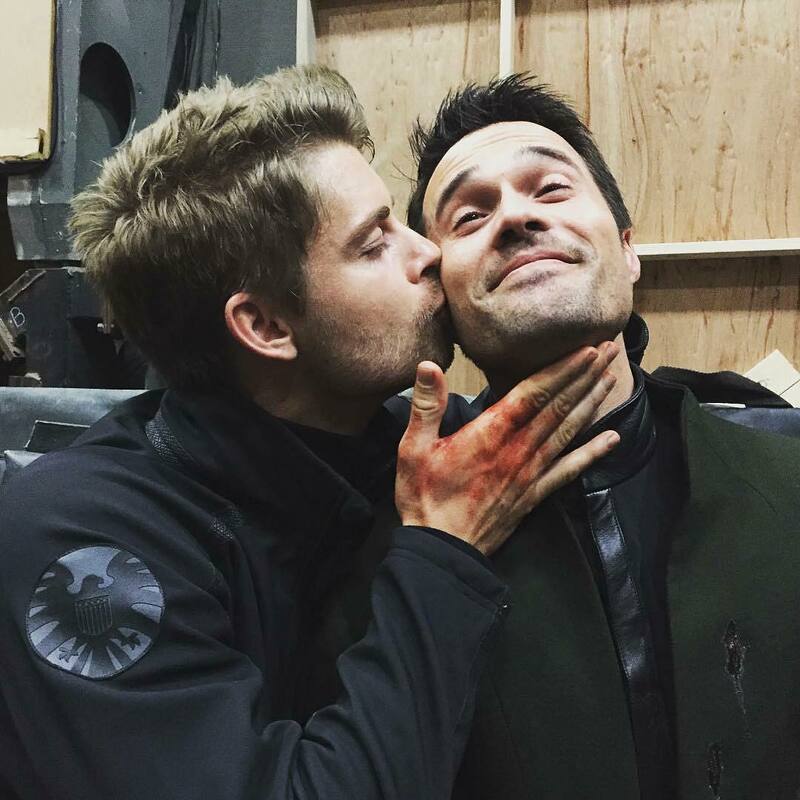 Though Brett Dalton and Luke Mitchell's characters' stories are technically over, their time on the show may not be. Somehow, Radcliffe could obtain their brain waves or DNA. Then we'd get to see a different incarnation of Ward or a different incarnation of Lincoln. They would have the same bodies, but they'd be different, giving the actors different material to work with as well as giving the audience an intriguing story line. It would be a win-win situation all around. Last but not least, the moral implications would be incredible, and that is what I'm most excited about. Why would Coulson agree to bring back Ward after all the trouble he caused? Would it be ethical to take Ward's and Lincoln's brain waves without permission? Consider a LMD version of Ward who grapples with the fact that his original personality was evil--does that mean the LMD version has to be evil as well? Bringing back an LMD version of Lincoln would pose some dilemmas as well--just because Lincoln had a past with Daisy doesn't mean that she'll be thrilled to see Lincoln 2.0 and it doesn't guarantee that Lincoln 2.0 would fall in love with her either. The possibilities are endless. 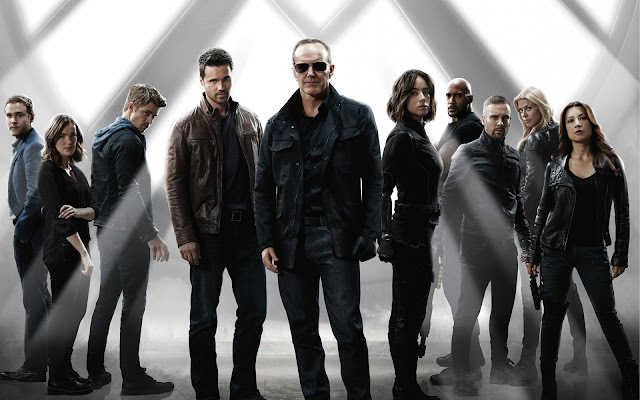 Whatever happens, I'm sure Agents of S.H.I.E.L.D. will blow our minds with the LMD technology. However, with such talent as Brett Dalton and Luke Mitchell, as well as the amazing potential story lines, I sincerely hope they bring Ward and Lincoln back for another go. What impact do you think LMDs will have on the show and the MCU at large? 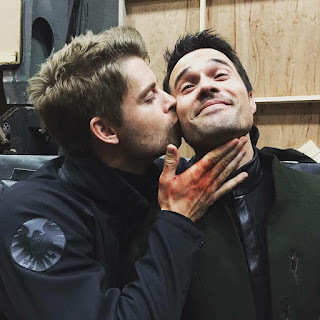 Do you think Lincoln and Ward have a chance of returning?